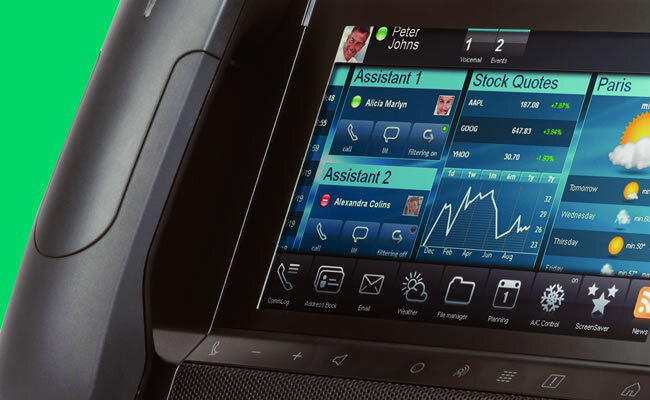 Phone handsets, IP Phones and Digital phones from leading brands including Avaya, Alcatel and Panasonic. 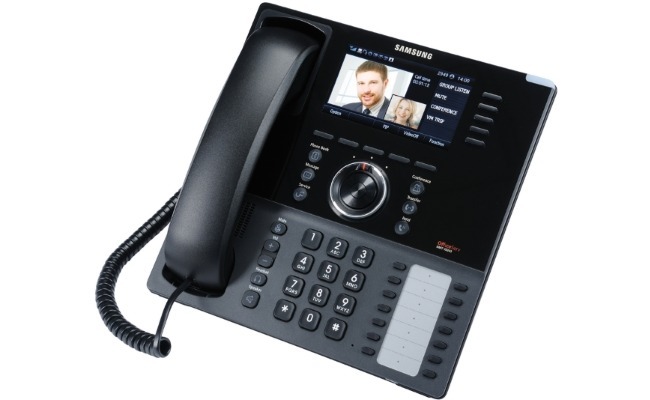 Conference phones from leading telecommunications providers including Polycom, Panasonic and Max. 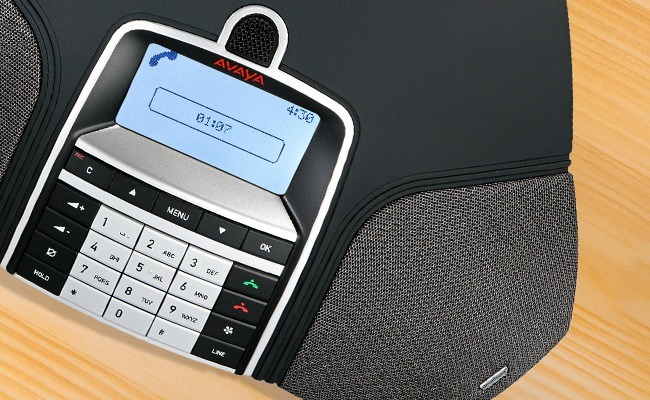 We only stock the best conference call phones & wireless IP phones. 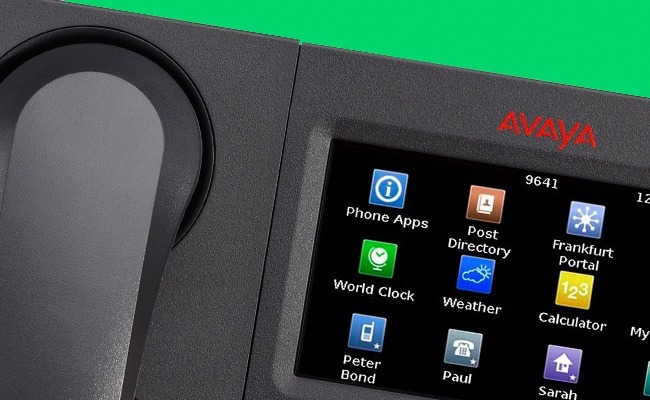 Avaya provide a complete portfolio of business phones and communications handsets. 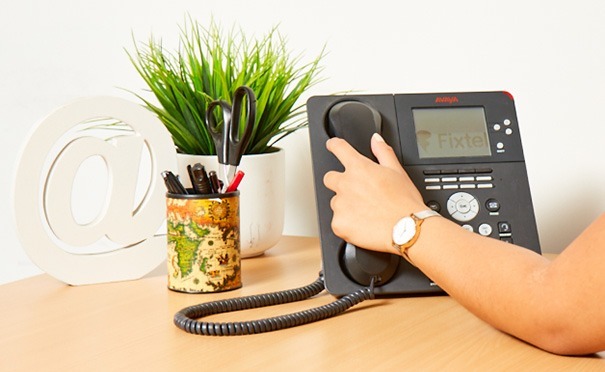 Fixel sell the complete range of Avaya phone handsets, including digital and IP phones for desktop home or office use, conference rooms, mobile, remote or video use. Alcatel deliver telephony products for offices around the globe. Including traditional corded phones, IP phones, desk phones and wireless DECT Handsets, Alcatel are a trusted provider of phone handsets. Alcatel phones are designed to meet the needs of small and large sized organisations. Alcatel IP and IP touch phones available from Fixtel include the 8000 and 4000 series. 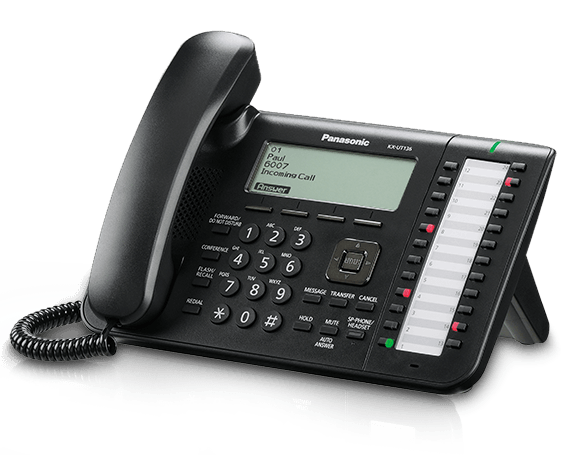 Panasonic are one of the world’s largest producer of consumer electronics and their leading-edge telephony products including IP phones and desktop handsets are recognised for their quality and design. Known for their professional performance, Fixtel provide phones in the Panasonic KX series including IP and desktop handsets. Fixtel can supply other IP phone and desktop handsets from all the leading brands, including Aristel, Cisco and Samsung. Fixtel have a range of phone handsets and unified communication solutions to suit every business need.